South Africa's Public Investment Corporation (PIC) said it will support a takeover of platinum producer Lonmin by precious metals producer Sibanye-Stillwater. State-owned PIC is the largest shareholder in struggling Lonmin, holding 29.2 percent and is Sibanye's second largest shareholder, with an 11.2 percent stake. Lonmin has been the biggest casualty in South Africa's platinum mining industry which is under pressure from rising costs and muted prices. The deal would make Sibanye the world's No. 2 platinum producer having purchased U.S.-based palladium miner Stillwater, all of Aquarius Platinum and the Rustenburg operations of Anglo American Platinum. 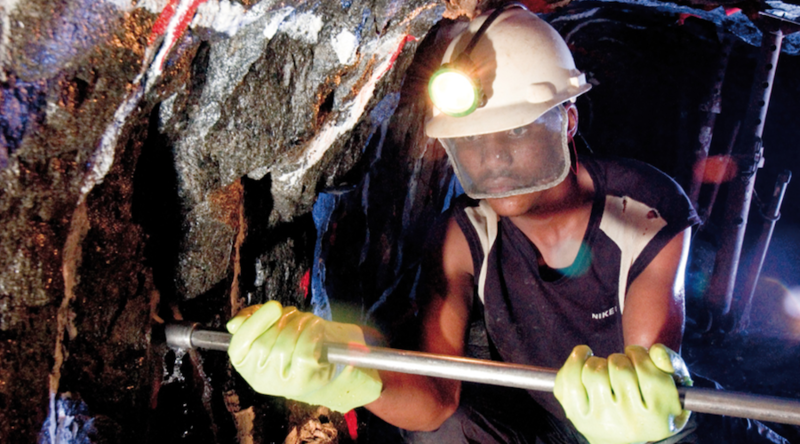 Sibanye said in December it would buy Lonmin in an all-share deal that is scheduled to close in the second half of the year, although it still requires approval from both companies' shareholders and South African regulators. "The Public Investment Corporation has expressed support for the deal right from the outset," the PIC said in a statement. "We believe that it will assist in driving consolidation in an ailing sector." In June, Britain's Competition and Markets Authority (CMA) unconditionally cleared the transaction, saying it would not require a second phase investigation. "We would be very pleased if the PIC is supportive, and hope that all shareholders will recognise the compelling rationale for the proposed acquisition," Sibanye spokesman James Wellsted said, adding that the company had not yet sought support from its shareholders.